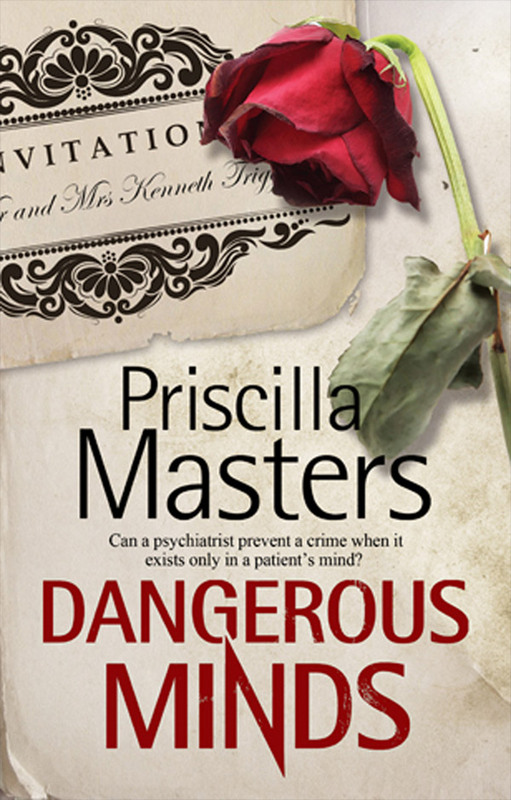 When she receives a wedding invitation from one of her former patients, forensic psychiatrist Dr Claire Roget is more than a little alarmed. Highly intelligent and manipulative, Jerome Barclay suffers from a severe personality disorder. Although she has never been able to prove it, Claire believes him to be highly dangerous, responsible for at least three suspicious deaths - and she fears for the safety of his new bride. What's more, Jerome seems to know rather too much about Claire's personal and professional life, including intimate details concerning her other patients. What sinister game is he playing? With no proof as to Jerome's possibly murderous intentions, Claire's hands are tied. Can she prevent a tragedy unfolding? And is Claire herself at risk?